We are experts in Lunch and Corporate Catering! Ask about our custom Breakfast, Hot Lunches and Dinner Catering — if you want it, we can deliver to you! CUSTOM CATERING QUOTES IN 24 HOURS! 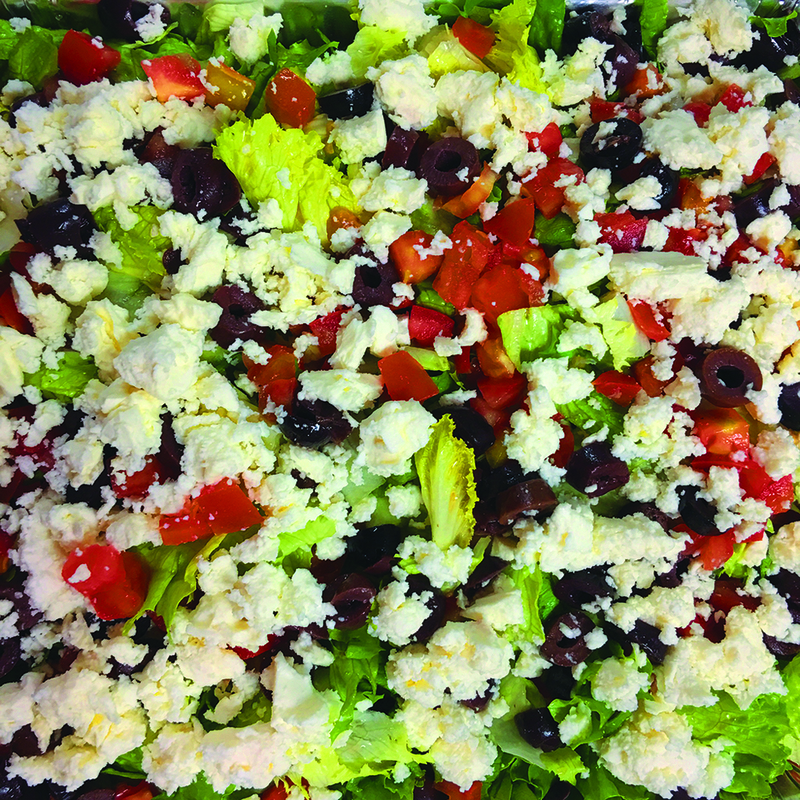 Most catering orders are customized and we may have some questions before we can provide a proper quote. Please tell us about your event and any specific catering requests you may have. Thank you! We'll get back to you right away with a quote, or call you with any additional questions we may have! We appreciate you!